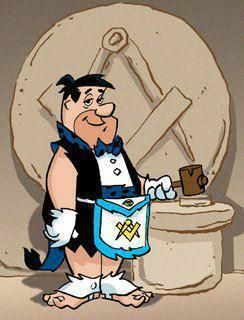 Regular Meeting Days - Washington Lodge #17 Hamilton Ohio! During the months of September to July Washington Regularly meets every Wednesday at 7:00 pm. These meetings range from actual degree nights to fellowship nights in the pool room. The first Monday of the month, we have our regular Stated Meeting. This meeting is for regular business of the lodge and the reading of petitions. We encourage as many brethren as possible to attend these meetings. ​All meetings, unless noted as a fellowship, are held in the temple blue room.